The world wars have left significant changes in history. These can be seen in all parts of human civilization such as the art, geogrophy, military, social, political, technological, and economic aspects. The world wars conjured different artisic opinions that supported the wars through a nationalistic point of view in all countries. Posters, promoted by a countries government, supported the war, and made war seem glorious. Music during the two world wars also inspired a sense of nationalism. But, due to the great depression, the time period between the wars had music that spoke more of a depressing and desperate way of life. The governments of all the nations in the world wars, including japan, used posters that promoted nationalism to gain support from the people. The music of the time period was also promoting nationalism. With the invention of the radio, the national media was born. So using this national binder, almost all major power in the wars used music to aspire their people into believing that it was your noble citizens duty to support it. The time period in between the wars, A.K.A the great depression, had a little change in the tone of the music, due to the new lower standard of living that was experiences in both the United States, and most of Europe. The environment that was involved in the world wars was for ever change. A good portion of the battle-lands never fully recovered from the war. Also the 2 atomic bombs, devastated Japan's environment for years to come. The world wars where more harsh on the environment than any other previous conflict. The military strategies and lifestyle of soldiers where rapidly changing with the wars. Line warfare, came to an end with the invention of the automatic gun. Trench warfare dominated World War I. The German's then came up with the idea of blitzkrieg, or lightning war, in World War II. In the pacific, the Americans used a form of blitzkrieg, but they called it island hoping. Nationalism is what fueled the military. The machine gun, made line warfare obsolete. They need a better way of defending themselves from the onslaught of bullets. So the dug trenches. This, as one could imagine, lead to a lot of stale-mates. Then they invented something that would make trenches obsolete, the tank. The tank is what allowed soldiers to get to an enemy trench and decimate every one inside, before the enemy could retreat. This is called Blitzkrieg, and was first done by the Germans in World War II. In the pacific, the US used the idea of blitzkrieg to work their way into Japan. Due to these rapidly changing styles of warfare, a soldiers life at war, changed rapidly as well. The trenches were some to the worst conditions for a solder to be in. Being stuck in a moist dirt pit for days was not good for their bodies. Things like trench foot where common. In World War II though, the soldiers where on the move, so casualties from illness where not as high, but exhaustion was still common. The pacific also had problems with disease. The warm tropical climate was grew bacteria very well, so many died from illness. 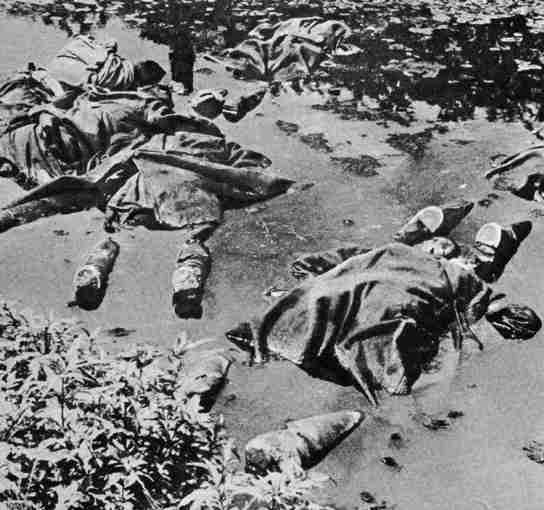 Russia, did not equipped its solders properly, so most of them died from the cold. Nationalism, was the road that guided people to support their country in the war, and every country involved used it. The social, political, and economic aspects of the wars, differed depending on if you were a victor of not. After World War I, all of Europe and the US, although for reasons not so related to the war, got hit hard by a depression. Germany was hit the worst. The losing side of the war late became fascist states in World War II. World War II segregated the winners and losers even more. The winners were all democratic, minus Russia. But the losers got taken by Russia and became communist. Japan was also taken, but they were controlled by the US. 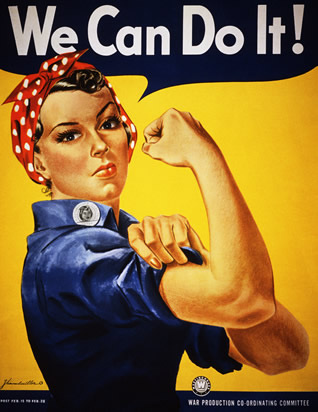 Women gain a significant amount of rights from World War II. Before World War I, the whole of Europe was divided by an alliance system. The cause tension between the two parties, which in turn after a small spark, war erupted. Every one spent their money on this war, so when it ended, Europe was broke and had no money to spend. But Germany got hit the hardest by this, because they were "allegedly" the blame for the war. So the winners pushished them by making them pay for the damages cause by the war. That drove Germany into a desperate time, so they began to become aggressive for survival, and turn to a fascist state. Many of the other losers of World War I follow their path, and then World War II breaks out. After this war, Germany is once again, the blame and so its right as a country is destroyed, half gets taken by communist Russia, and the other by the democratic west. Most of the other losers of the war where also absorbed by Russia, and became communist. They hoped that this would spark there economies back into shape. The US absorbed Japan; they became their army and developed a large influence. Women, although obtaining their rights before the wars, they were not fully culturally excepted until after the wars. This is due to the men being gone of to fight, so the women worked the industries , doing what was before called a mans job. Technology played a huge rule in the events that happened during the world wars. Without the developmental the none of the wars would have ended the same way, or possible even began at all. New weapons such as machine guns, tanks, nuclear weapons made new styles of war. The communication and transport systems such as radios and frigates, made nationalism at its highest degree possible, because everyone in the nation was connected. Many of the inventions discovered during the wars had many useful, none military, uses such as the jet engine.